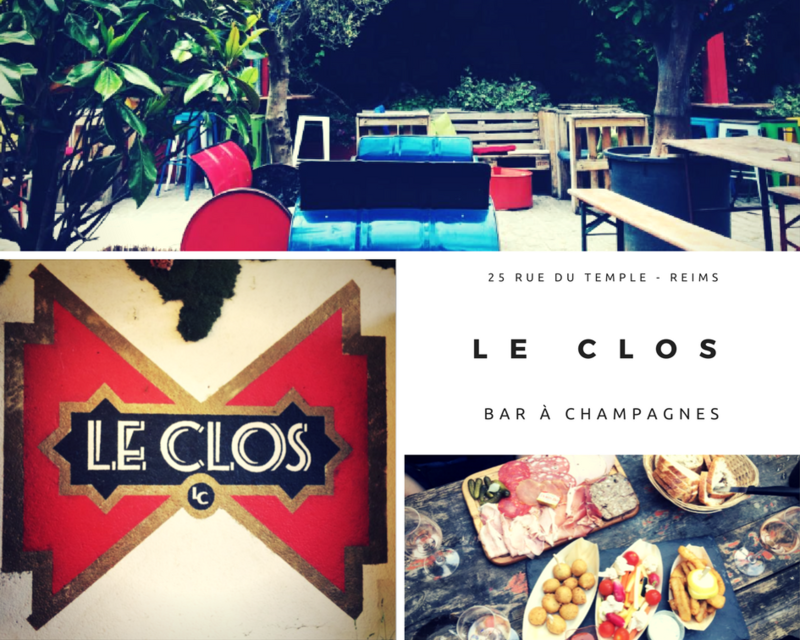 Go through the Porte du Clos and its atmosphere will intoxicate you immediately! 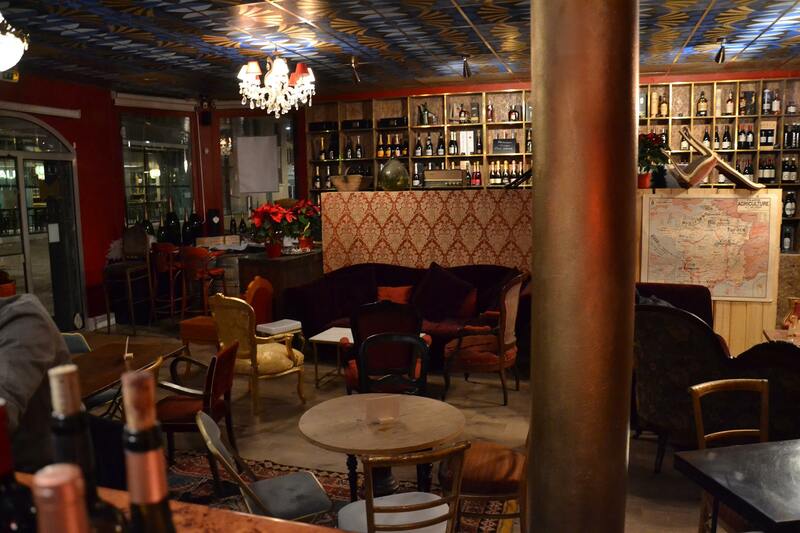 At the bar, bric-a-brac furnishes a burlesque boudoir-style lounge where you will have the pleasure of coming to taste wines (often also vintage!) on jazz notes. Outside, the atmosphere is even more relaxed, with the bowling pitch bordering the large terrace where you will refresh yourself in the shade of orange trees and the sounds of twittering birds perched in the olive trees. The chic dance-hall spirit is guaranteed, with colourful espadrilles and a market basket under your arm! 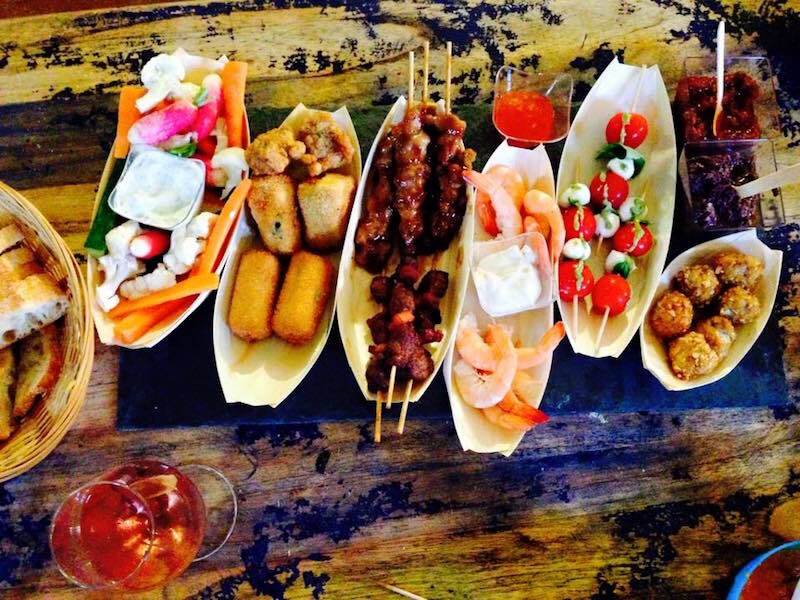 The bonus: accompany your tastings with homemade tapas.